Get the news from RT on Volgograd, including breaking news and travel. 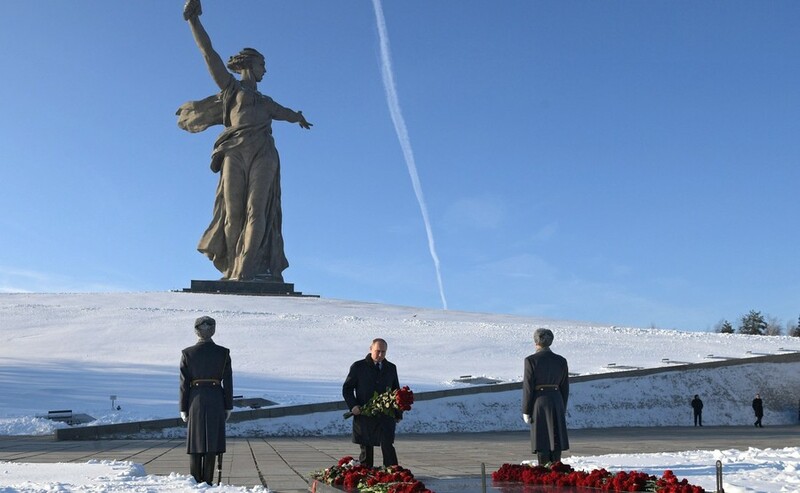 Volgograd, formerly known as Stalingrad, is the capital of Volgograd Region, Russia. It stands on the western bank of the Volga River. Find on RT.com information and news on history, culture and geography in the city. 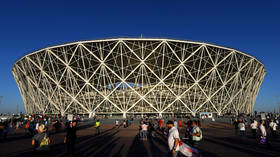 Volgograd will be one of the venues at the 2018 World Cup, hosting four matches. 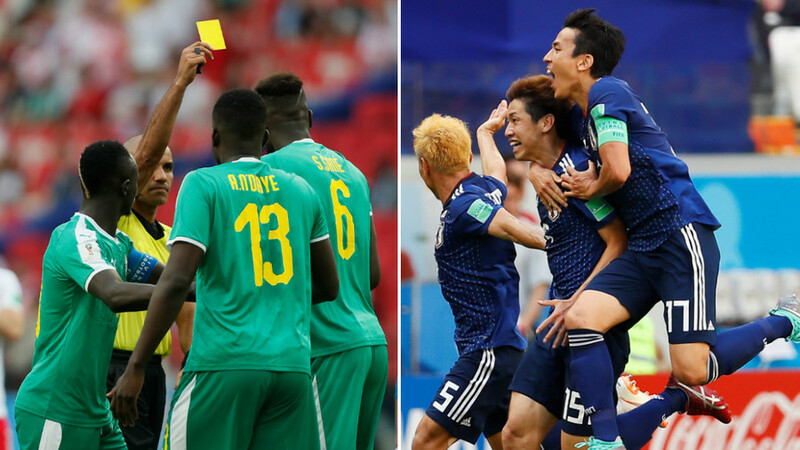 Check out the most interesting stories and news in the 2018 FIFA World Cup in Russia, including broadcast of the matches and reports on the course of the tournament, including the games taking place in Russian city of Volgograd. 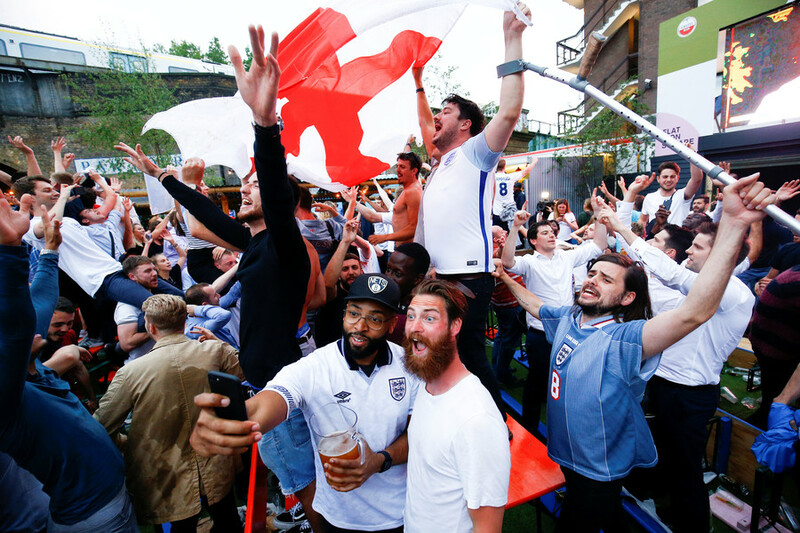 As England fans and assorted media lost the run of themselves after their team’s late victory over Tunisia in the Russian city of Volgograd on Monday, the hysteria proved too much for one reveler in the port city of Plymouth. 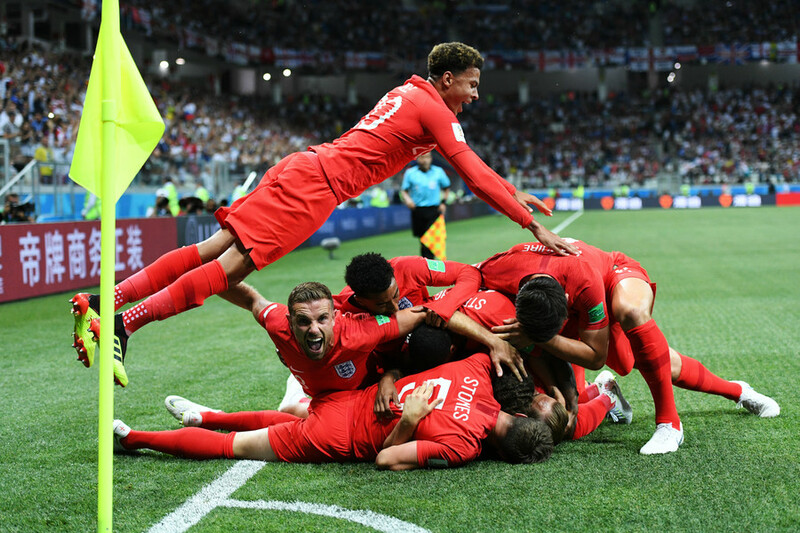 A dramatic injury-time winner from Spurs striker Harry Kane claimed three points for England in their opening World Cup match against Tunisia, to ease English concerns about them making another poor start at a major tournament. 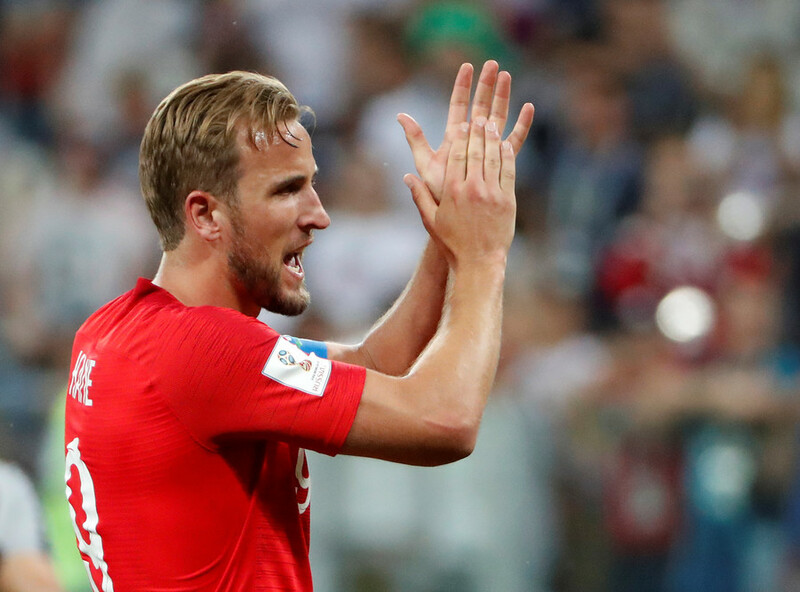 Ex-England and Liverpool captain Steven Gerrard will take part in a friendly match between UK football fans and Volgograd veterans on the day of England v Tunisia on June 18 in the city, TASS reports.